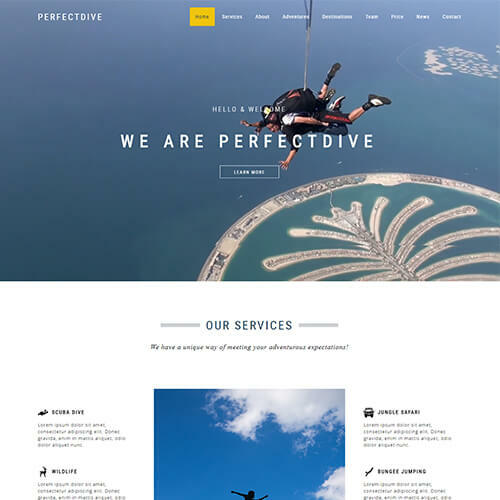 Perfectdive is one of the most adventurous sports and adventure website templates. 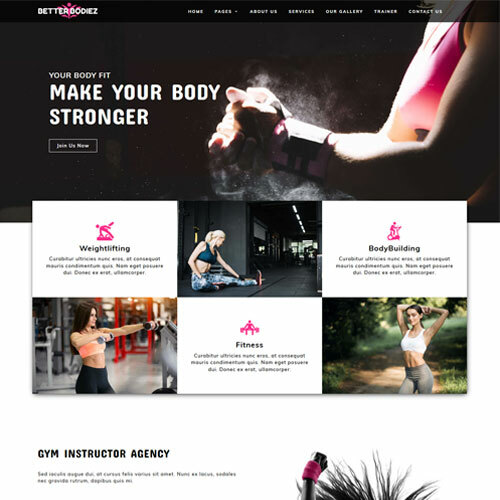 You can expand your sports business & boost online presence by using this fabulously designed template. 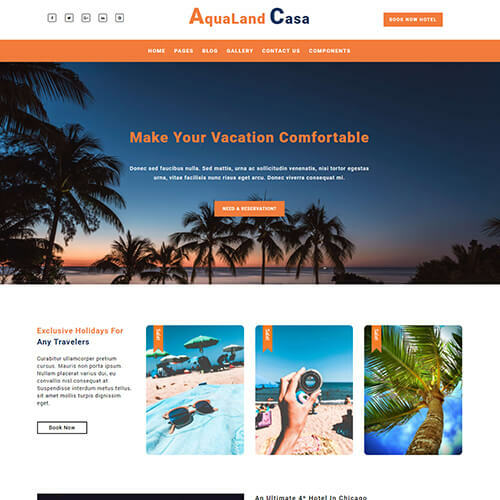 It is the perfect choice for websites like adventure parks, tennis club, swimming pool, holiday summer sports, a water park, mountain bike trips, camping and hiking trips, paddle boarding, scuba diving, snow bording, sky diving, rock climbing, river crossing and all the adventure related websites. 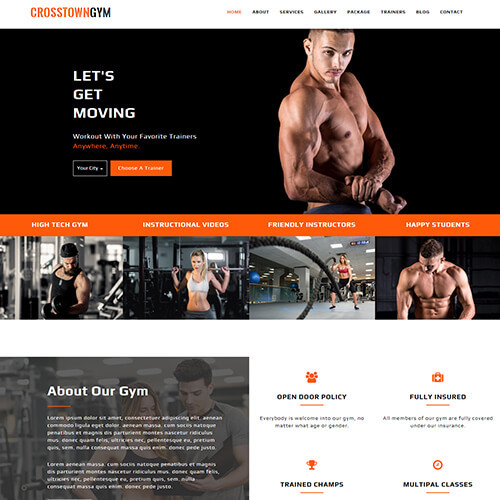 This sports website template is entirely built with HTML5, CSS3 and Bootstrap framework. 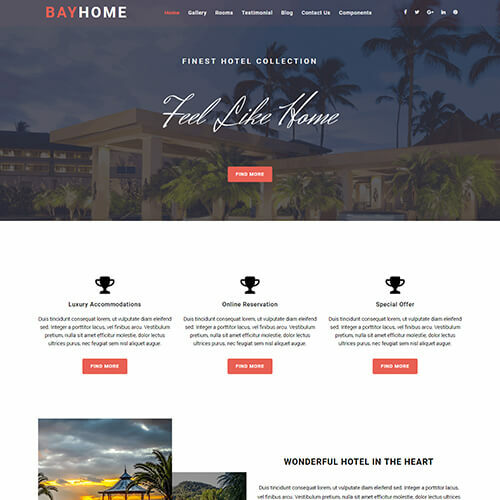 Cool and responsive design of the template makes it flexible on all the devices and browsers. 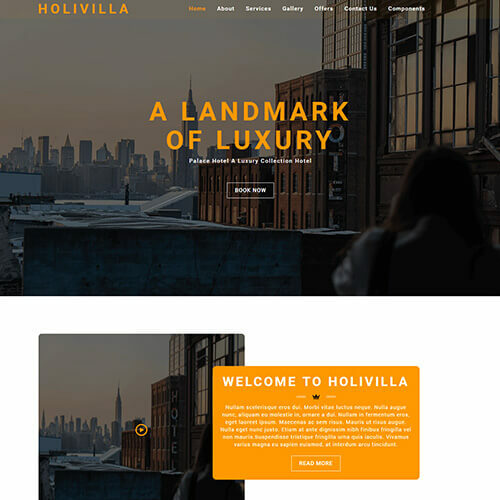 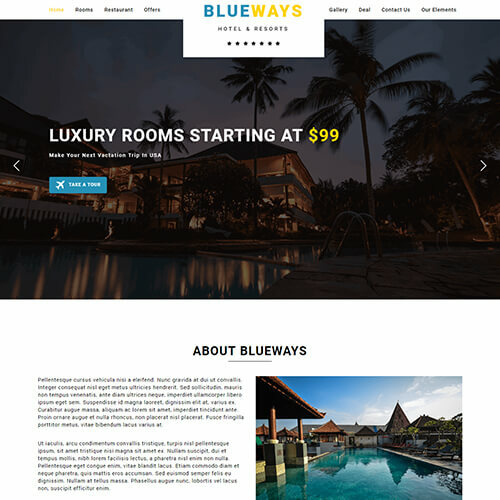 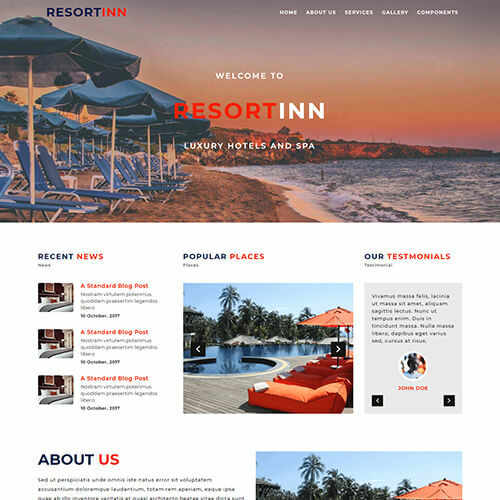 Eye catchy hover effects and classy color combination of the template can easily attract users to see your website. 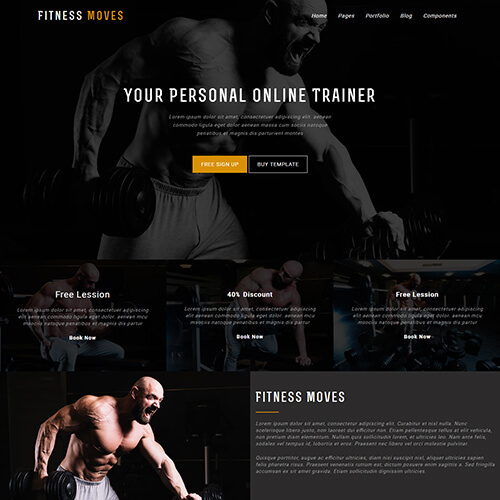 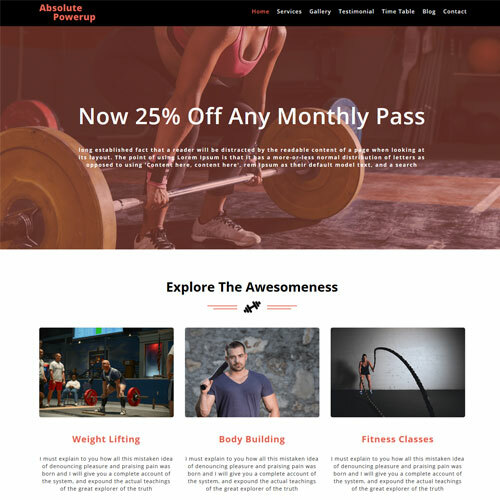 This sports & adventure website templates include video backgrod on homepage, section with some glimps of services, crafted about section, a block to get directly connected through call, Informative section for all the adventures, destinations to choose from, a counter widget, guide introduction, client's testimonials, a tabular price listing, contact form and simple subscription. 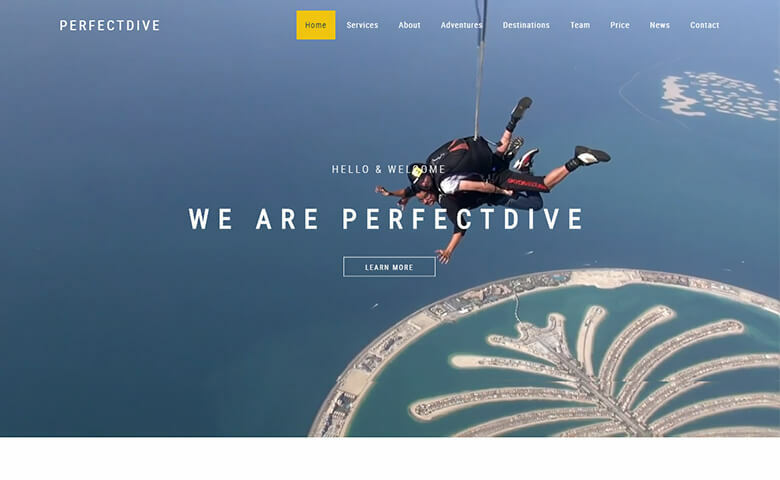 Get your adventure starts now!